Co-authored with Jay Pang, Software Engineer at Amazon, and Co-Founder of Programming Interview Prep, a programming interview coaching startup. 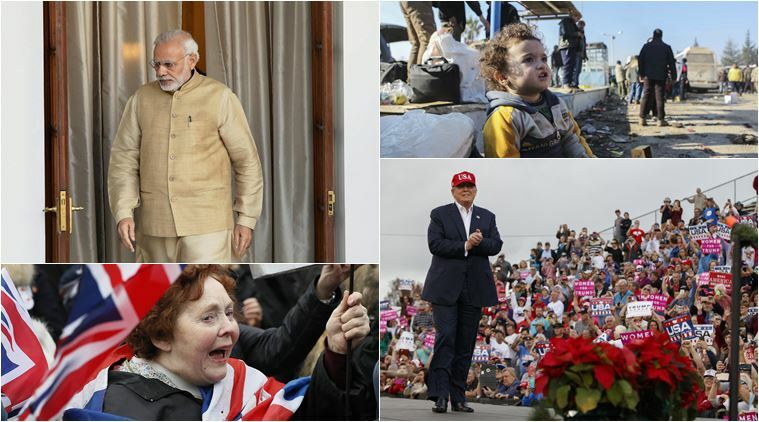 From Brexit to Trump's victory in the U.S presidential elections, the second decade of the century that began under the hallmark of globalization has been ironically marked with a rise of nationalistic fervor. What is truly shocking is that nowhere is the stink of fascism as pungent as it is in the largest democracy. In May 2014, Narendra Modi, who rose through the ranks of alt right Hindu nationalist organization, Rashtriya SwayamSevak Sangh (R.S.S) won the world's largest election in a landslide, becoming the Prime Minister of India. To the Prime Minister's credit, he has been pursuing economic reforms at a rate unheard of in Indian politics, including the unprecedentedly audacious move of delegitimizing two large rupee bills in an effort to fight corruption and underground economy. Modi's dream of India as a developed country by 2020 has captured the dreams and imaginations of millions of Indians. Indians must however understand that a vibrant and secular democracy is essential for economic progress. In that regard, Modi has fallen short. Since Modi's rise to power, emboldened right-wingers have made their presence felt in dangerous ways. Just months after Modi's election as Prime Minister, Sadhvi Prachi, a Minister in Modi's administration, suggested that Hindu women should have at least four children to protect the religion. The social media is quick to silence the slightest hint of dissent. Bollywood actor Aamir Khan was called an 'anti national' for voicing his apprehension of the rising intolerance. Students of Jawaharlal Nehru University, who were charged with sedition for protesting the death sentence of Afzal Guru, a convict in a terrorist attack on the Indian parliament, were shamed on social media and told to "go to Pakistan", the Indian social media slang for 'go to hell'. The social media that is so quick to shove patriotism down the throat of others is lackadaisical when it comes to helping fellow citizens in distress, such as the families of 6 year old Mohit and 3 year old Grishmitha, who are unable to afford the lifesaving treatment that their children urgently need. Jingoism just got an official stamp: The Ministry of external affairs threatened to cancel the visas issued to employees of online retailer Amazon, and bullied the e-commerce giant into withdrawing Indian flag styled doormats from its Canadian portal. Selling flag styled doormats is however business as usual for Amazon. 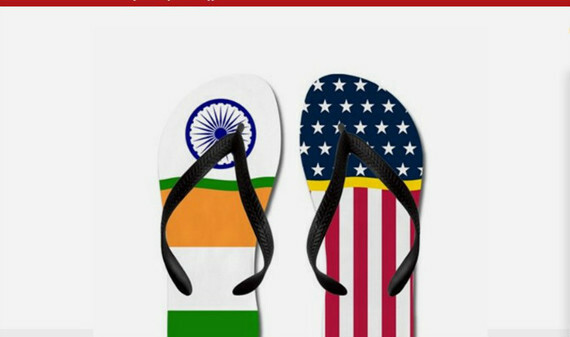 The online retailer sells American and British flag styled doormats in its portals in USA, UK and India. Thankfully, Americans and British are not so insecure about their flags. 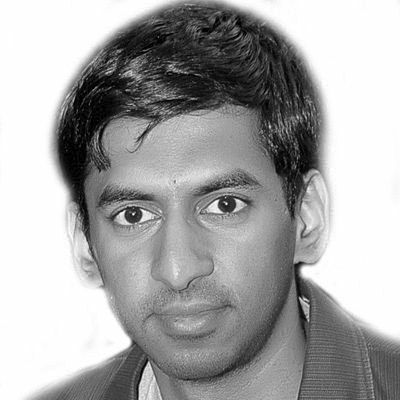 The American response to hyper nationalism stands in sharp contrast to that of Indians: When then President elect Donald Trump proposed a constitutional amendment to criminalize burning of the American flag, Americans, opposed the proposal tooth and nail to protect free speech. The twitter threats of Sushma Swaraj, Minister of External affairs, to Amazon, however, received widespread public support and social media calls to boycott Amazon. B.R. Ambedkar, the main framer of India's constitution, warned in the 1950s that democracy in India was "only a top dressing on an Indian soil, which is essentially undemocratic." Now even the top dressing is being hosed away. If India would really like to become a developed country and an economic powerhouse, she better remember that being a superpower entails being a tolerant and vibrant democracy.